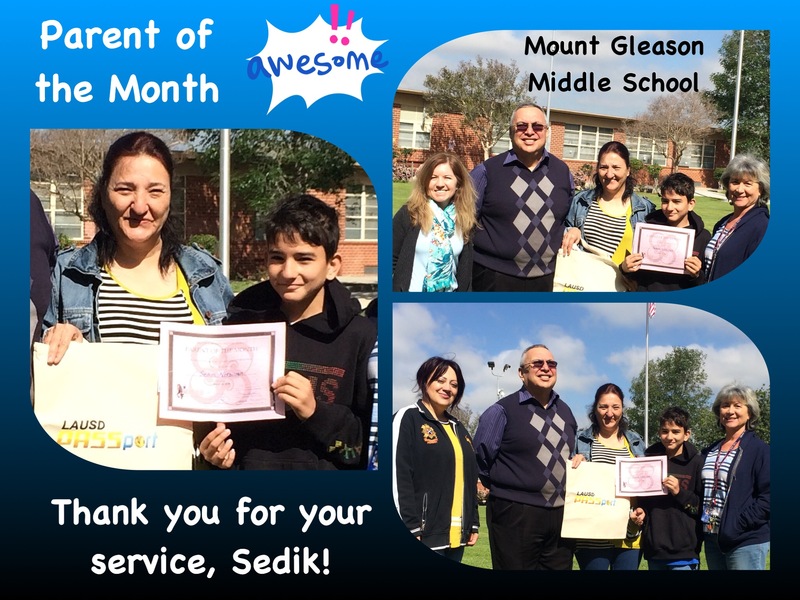 Congratulations to our Mount Gleason Mustangs on the following achievements! 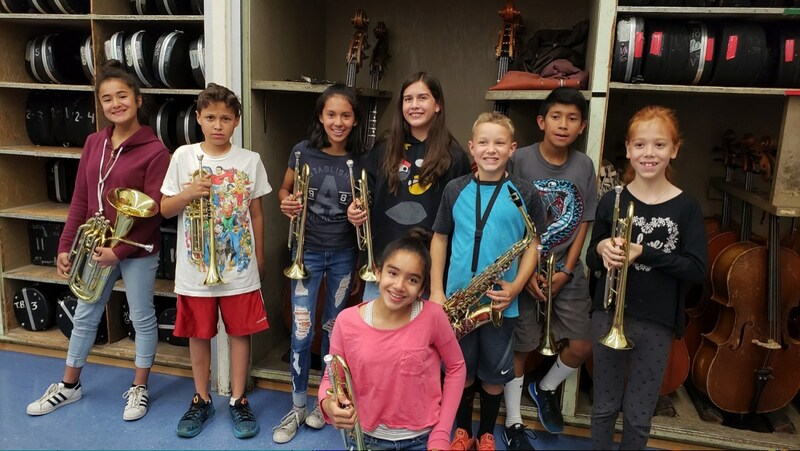 Mount Gleason Middle School WASC Accreditation news published in "Foothills, The Paper" in May 2018. 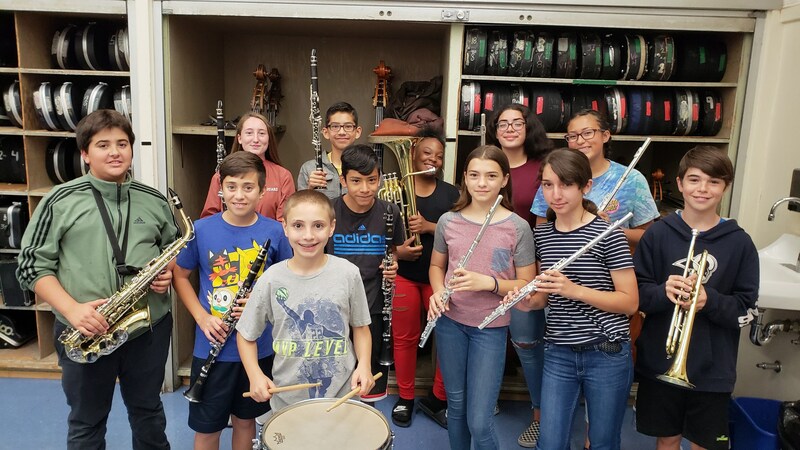 Mount Gleason Middle School earned ACS WASC Accreditation in Spring 2018. Mount Gleason Middle School featured in Division of Instruction for Schoology & Parent Portal success! 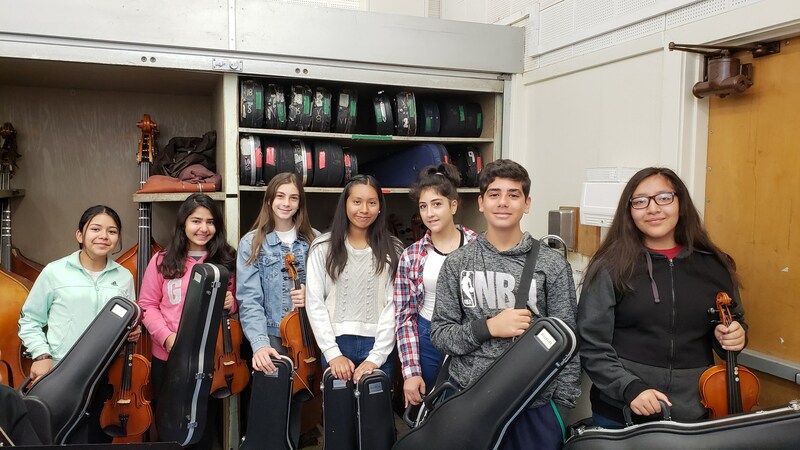 28 LA Marathon Student Finishers from MGMS's StudentsRunLA Team in Spring 2018. Ms. Flier got a "Badge-Master 3 System" Button Maker funded through DonorsChoose in Spring 2018. 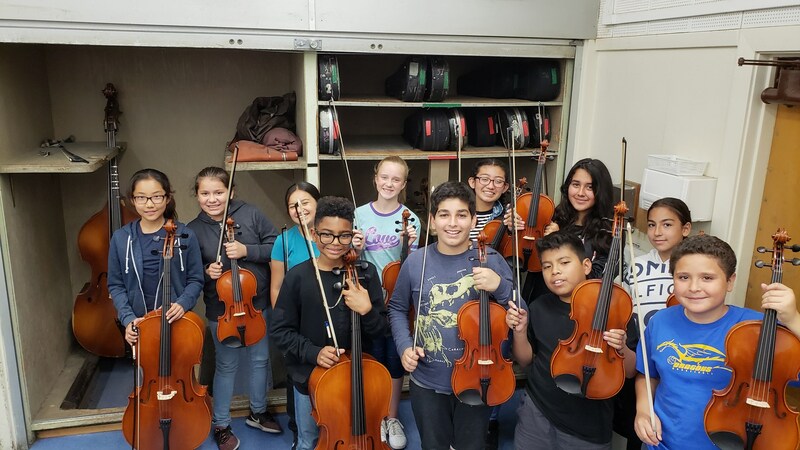 Ms. Clewett got 20 used instrument donated to Mount Gleason during the two Mr. Holland’s Opus Foundation Open House’s in March 2018. 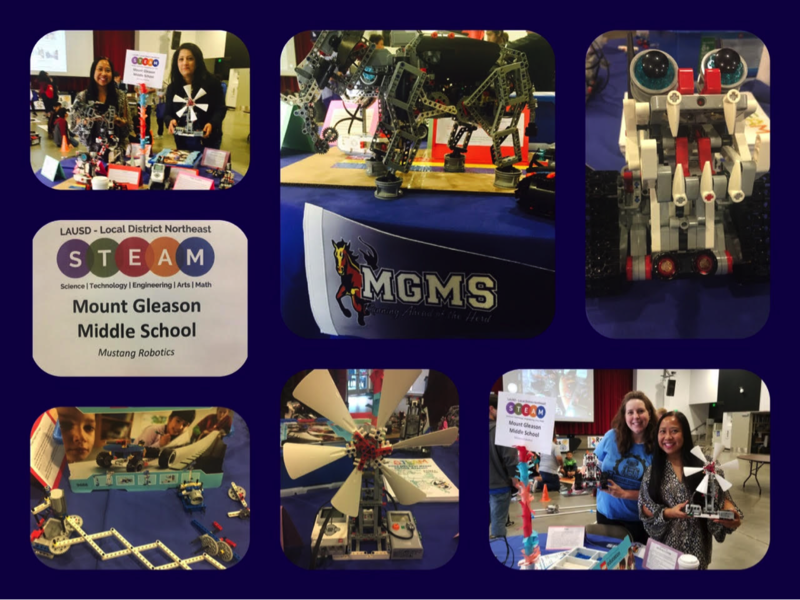 Mount Gleason Middle School's annual "Egypt Day" organized by the 6th grade teachers, featured in Board 6 Newsletter for January 2018. 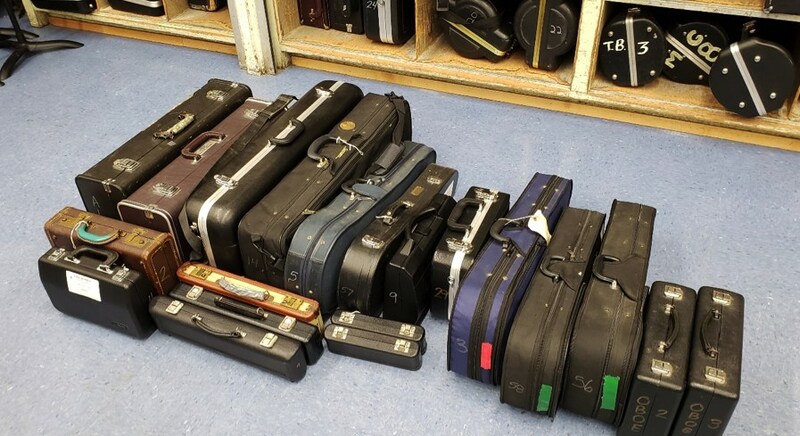 Ms. Clewett got 7 instrument cases from a DonorsChoose project funded to replace violin & viola cases in the 2017-18 school year. 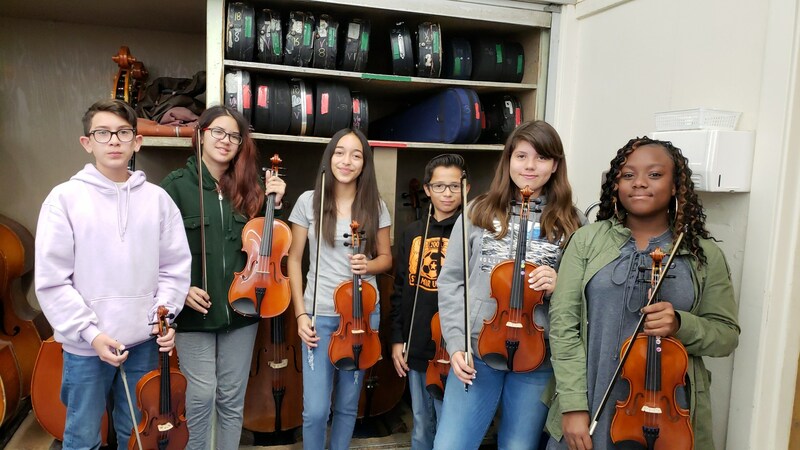 Ms. Clewett got 40 new instruments donated by the Mr. Holland’s Opus Foundation & The Green Foundation at the beginning of the 2017-2018 school year.